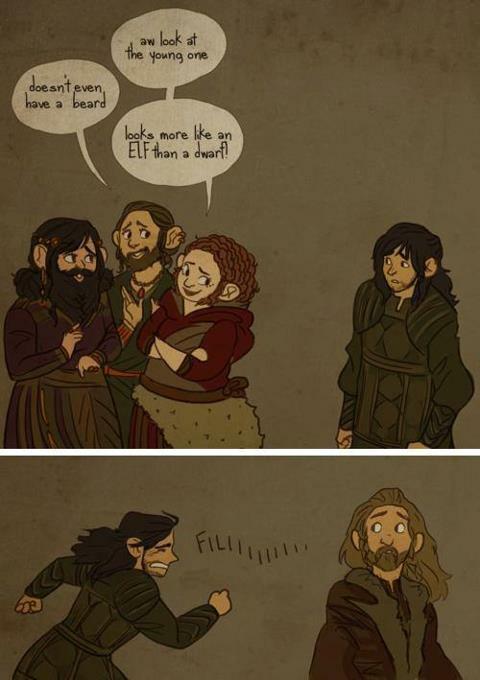 The Hobbit Fan Art: Fili and Kili Feels! 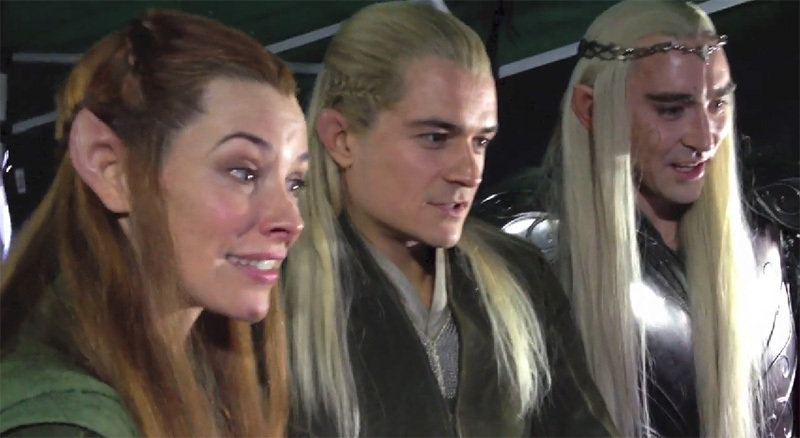 Poor Kili!!!!!! Unfortunately, I could not find the actual author, but I did find it on this page: “Gandalf, Why you no let me pass?” It has a ton of FAN-tastic fan art. Go check them out on Facebook!